Achilles tendonitis is an inflammation of the Achilles tendon, the tendon that runs from the calf muscles down to the back of the heel bone. Achilles tendonitis usually occurs due to overuse and is most commonly reported in athletes—most frequently, runners. It's also common in middle-aged “weekend warriors” who engage in sports. 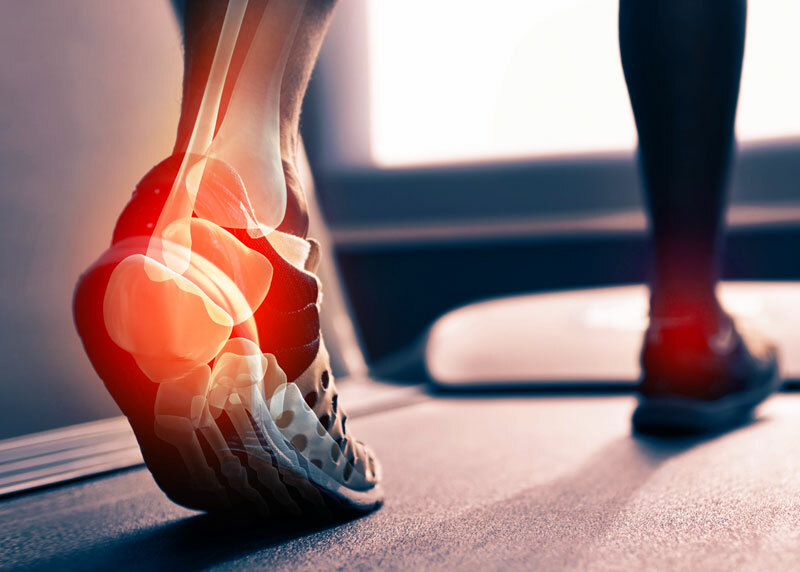 Achilles tendonitis is most commonly found in individuals aged 30-40, with 90% of these cases occurring during sport/exercise. It’s most frequently brought on by excessive physical training (in particular running or lunging) or by wearing inappropriate footwear while training. The condition usually develops over a course of weeks or months, with pain and stiffness gradually worsening. Without proper treatment, the condition may become chronic. Repetitive or intense strain on the Achilles tendon. As ‘movement’ specialists, chiropractors are best positioned to evaluate and treat ‘movement’ problems. Mechanically, the bones of the ankle and foot naturally slide and glide during the various phases of running or walking. Improper movement patterns of the foot and ankle can lead to tissue irritation, inflammation, and Achilles tendonitis. 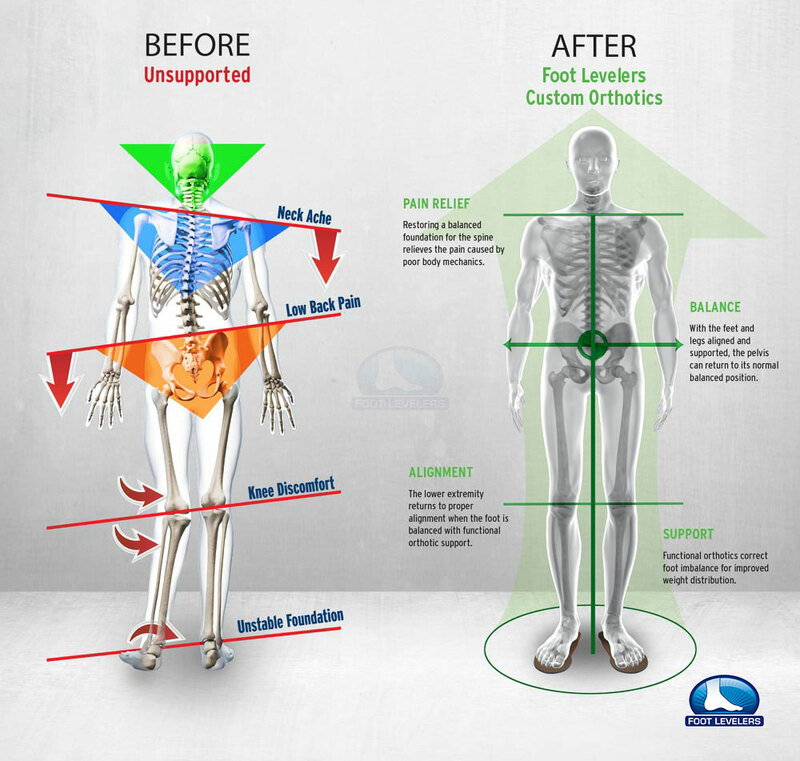 Custom orthotics can provide support, stability, and shock absorption from the ground up. Strengthening exercises may be recommended. For severe cases, your doctor may suggest you consider surgery. Recovery from Achilles tendonitis may take as long as four to six weeks, especially if the pain had become intense before treatment. Responding to Achilles tendinitis early, and fully, can prevent the condition from becoming chronic.